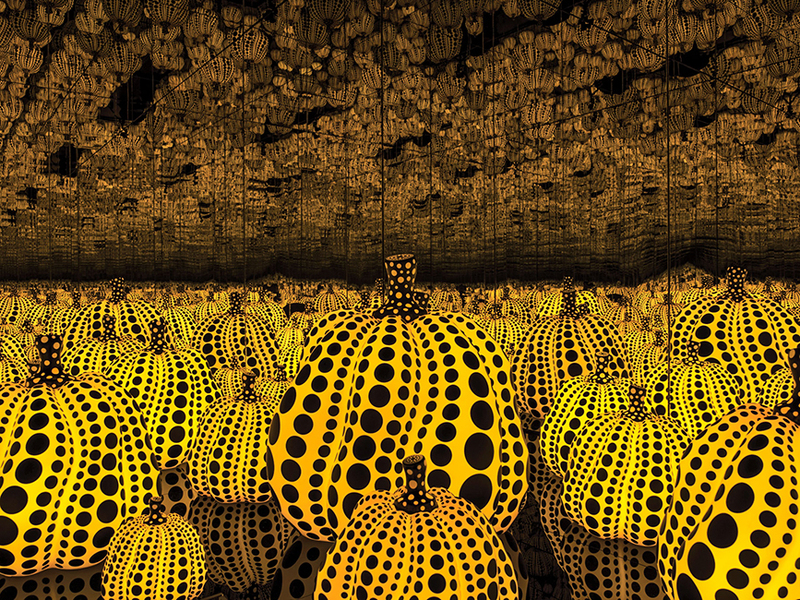 Kusama at the Victoria Miro Gallery. 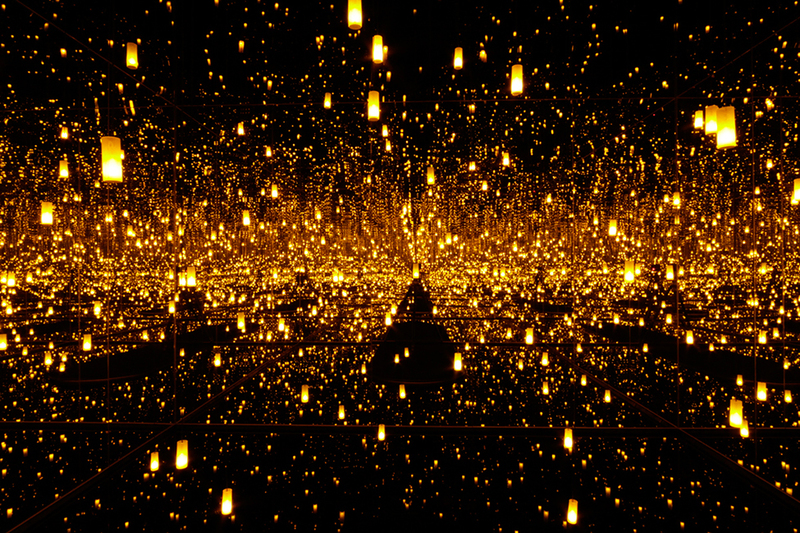 Yayoi Kusama has reached intense heights of fame in her lifetime, proving herself to be one the most creative eccentrics of her generation. Her works are spectacles of geometry and color producing a joyful display of the fantastical. 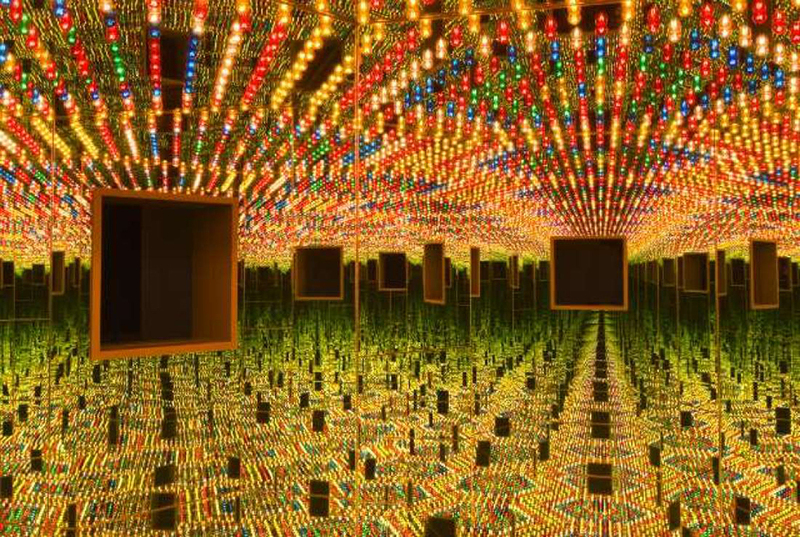 These works have become mecca’s for instagramers, and not surprisingly so, because they are profoundly aesthetic sites. This being said, Londoners are in luck. 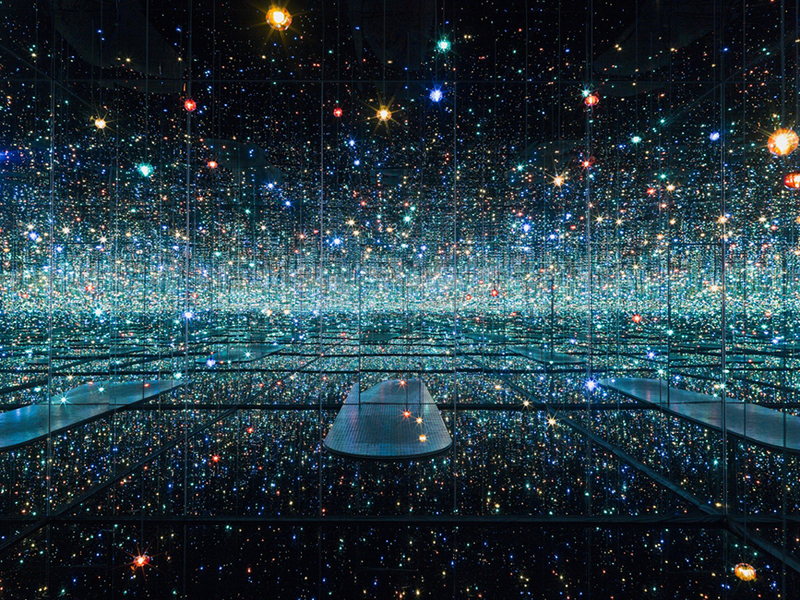 A new ‘Infinity Mirror’ is opening in London at the Victoria Miro Gallery. The piece entitled ‘ The Moving Moment When I Went to the Universe’ will be available for the public until December 21st.